Ergonomie has expertise in undertaking human factors evaluations across a range of industries within the transport sector, including rail, road, air and marine. We offer solutions that address human factors integration at all stages of the project lifecycle to facilitate optimum human performance and safety. The rail sector is a heavily regulated area affected by changing environments, developing technology and a need to integrate these safely and optimum cost. The consequences of failure to manage the complex nature of this environment can be significant. Ergonomie has a comprehensive understanding of rail environments and has experience working within TfNSW, Sydney Trains, NSW Trains, Queensland Rail, TasRail and the Australian Rail Track Corporation (ARTC). We are fully conversant with all human factors standards that relate to the railway industry, and are skilled at using appropriate human factors techniques and methodologies associated with risk management. Marine accident and incident data show that the human element and interactions, when considering systems and individual failures, provides the largest source of marine risk to people, property, assets and operations. Effective management of marine risk requires integration of human factors into all aspects of marine operations, including competency management, design and procurement, organisational policies and procedures, incident investigations, and fatigue risk management systems. 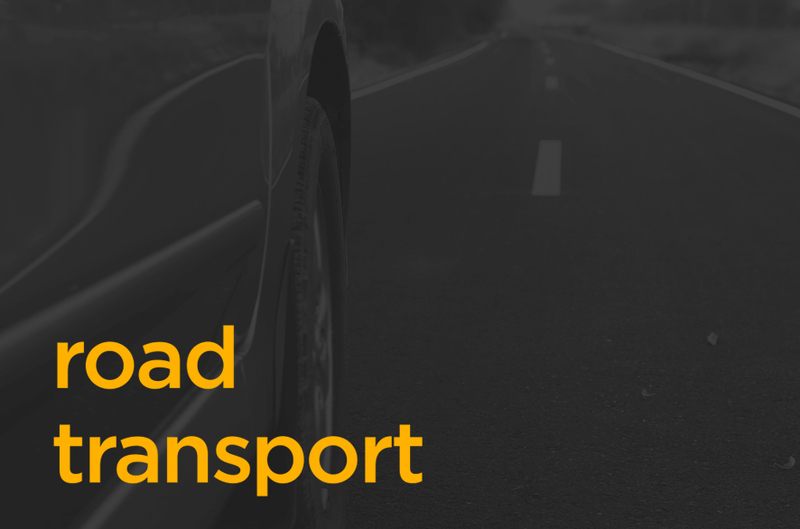 The road transport industry is a diverse sector where the human and financial costs of vehicle accidents, and safety related incidents, are increasing. Ergonomie is experienced in integrating human factors methodology into the road transport field. In line with relevant international standards, we understand the complex nature of state based and national regulatory requirements. From motorcycles and cars to buses and heavy vehicle goods, we can review equipment, design, processes and management systems to improve safety, performance and usability for drivers, passengers and the general population. The airline industry is a strictly regulated field with human factors principles being thoroughly integrated into international safety standards and Australian aviation regulations.